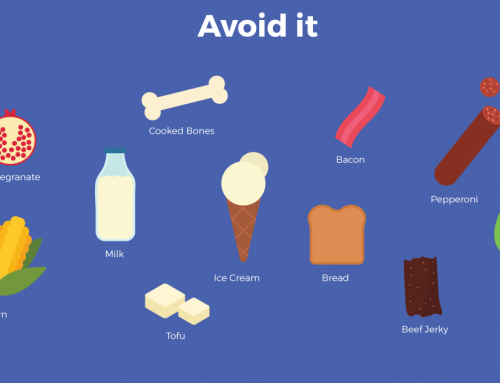 Heartworm, fleas, ticks, parasites … the list of insects that pet owners must guard their dogs against can be an intimidating one. Even worse, trying to find the proper Preventative Medications can result in a dizzying maze of online research – (advantage or Sentinel or advocate), trying to find which product does what, and the differences between the vast array of available products. To make the job of every pet parent easier with new puppy or kitten, below is a handy guide to a number of different preventatives. Arguably the most important preventative medication for dogs, there are many formulations and brands available. 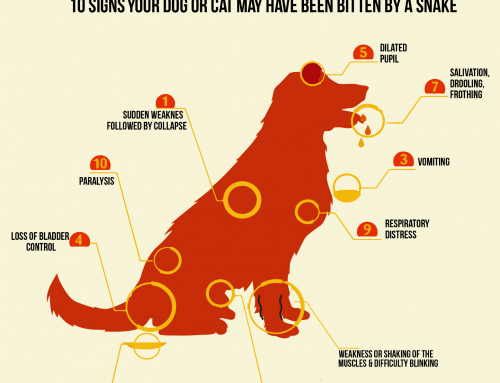 Some simply prevent heartworm, while others prevent fleas, ticks, and parasites as well. Unike Advocate, Interceptor is an oral tablet administered to dogs monthly that is used to control heartworm as well as roundworm, hookworm, tapeworm, and whipworm. However, Interceptor has no protection against fleas. 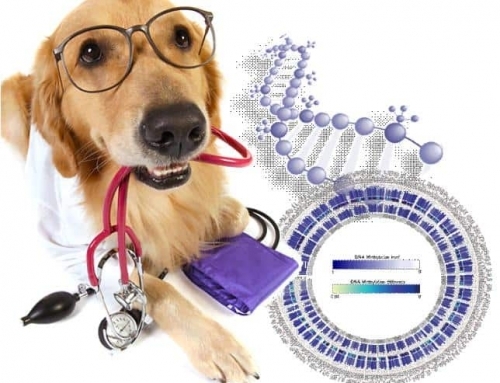 Also an oral tablet, Sentinel Spect Blue is an all-encompassing product that protects against heartworm, fleas, and all intestinal worms (including tapeworm). Sentinel is safe for use around cats, but does not protect against ticks. For dogs unable to take heartworm medications, or for owners who prefer to use two different forms of flea and heartworm control, a number of preventatives are available which only target these external parasites. 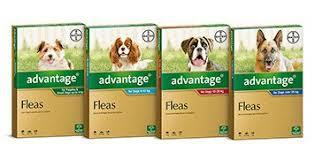 Advantage contains Imidacloprid, which is a highly effective insecticide for the killing of adult fleas and larvae. 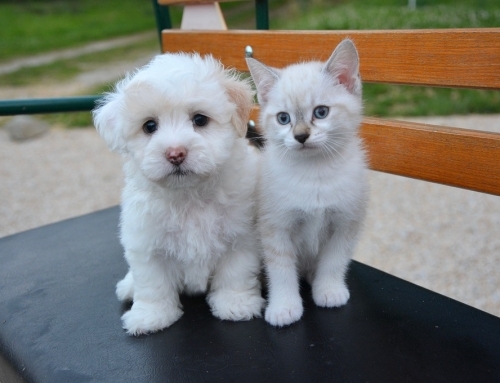 Applied topically once a month, Advantage can kill existing fleas within 12 hours. However, Advantage does not protect against any other parasites or insects. Made by the same manufacturer as Advantage, Advantix is also a bi-monthly topical treatment and has the same flea-killing capability, but with the added ingredient Permethrin, which repels ticks, mosquitoes, and sand flies as well. 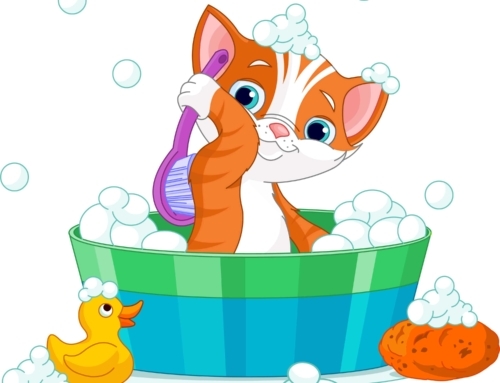 However, Permethrin is highly toxic to cats. Like Nexgard, Bravecto is also a chewable tablet that repels fleas and ticks. Unlike Nexgard, Bravecto’s active ingredient is Fluraner, which can kill any insect living on skin or fur. Also unlike Nexgard, Bravecto is administered once every three months, whereas Nexgard is administered monthly. 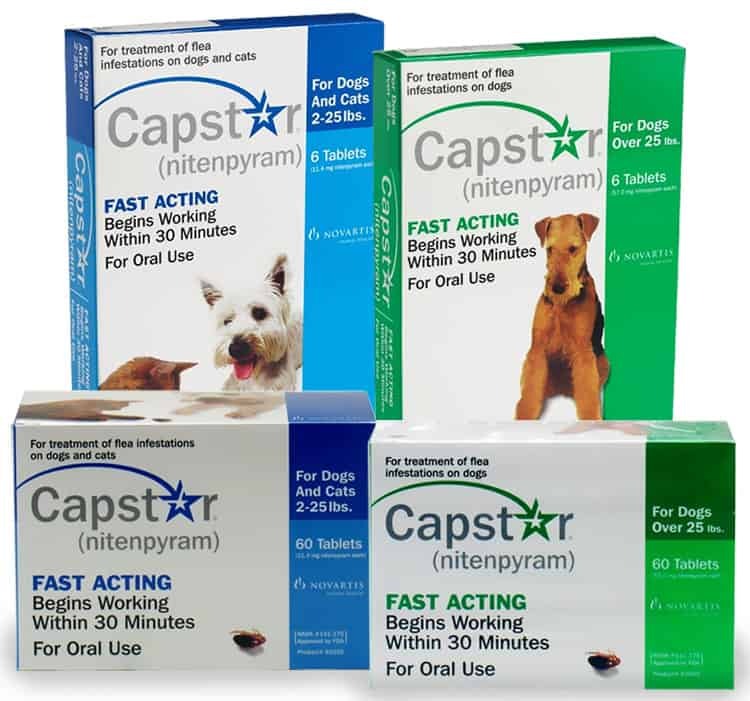 Capstar is a unique flea treatment that is an oral table administered daily. For use when an infestation is found, or as a preventative when sending your dog to a new environment (such as boarding), Capstar is great for eliminating flea infestations quickly, but does not have any protection against other parasites.